A zip fronted alternative to the pull on boot. Leather upper made from calf leather making it suppler and giving far greater comfort. TPR sole composition with synthetic lining. Elasticared side gussets. 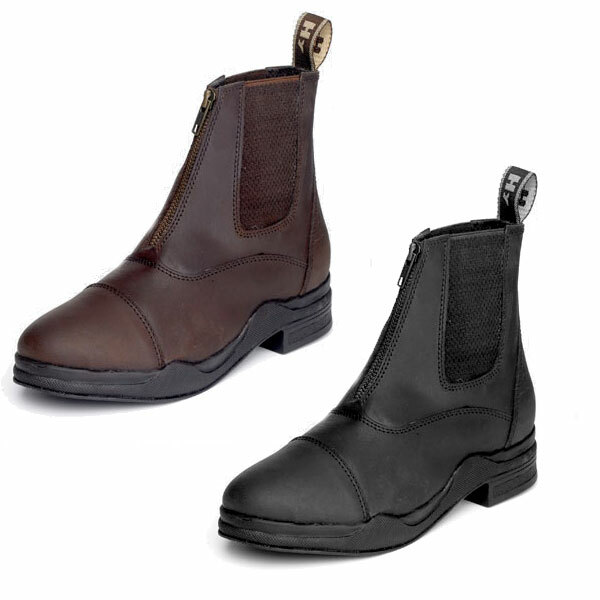 There are currently no questions for HyFOOTWEAR Wax Leather Zip Boot - be the first to ask one!